Malcolm Keithley and a few friends have gotten together to create Lake Chelan Magazine as a place to publish their many stories about a lake they all have a special relationship to. The friends just happen to be photographers, journalists, and an eBook producer, so an interactive publication made sense. They hope the magazine will also be a creative outlet for other artists and storytellers. Thank you for joining us. Please share your favorite stories and let your friends know they can join for free! Like Lake Chelan Magazine? Consider sponsoring a story or special section, and reach a dedicated audience that follows All Things Lake Chelan, and All Things Stehekin. Billy Sullivan (left) lives in the remote mountain village of Stehekin. 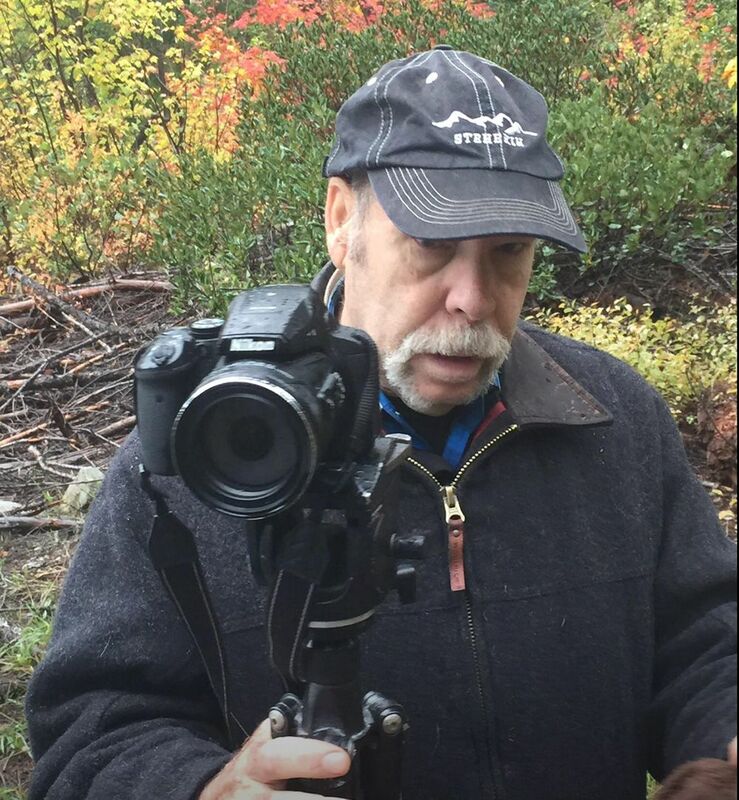 He has hiked all the high ridges and trails of the North Cascades with a camera in hand. He pulls from his vast photo and video collection to tell stories about his home, known by early Indians as "The Way Through." 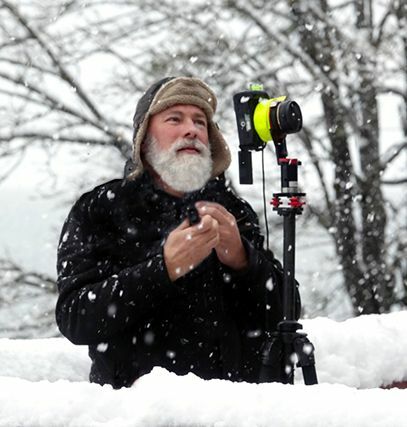 Richard Uhlhorn (top) is a well-known photographer and writer in the Lake Chelan area. 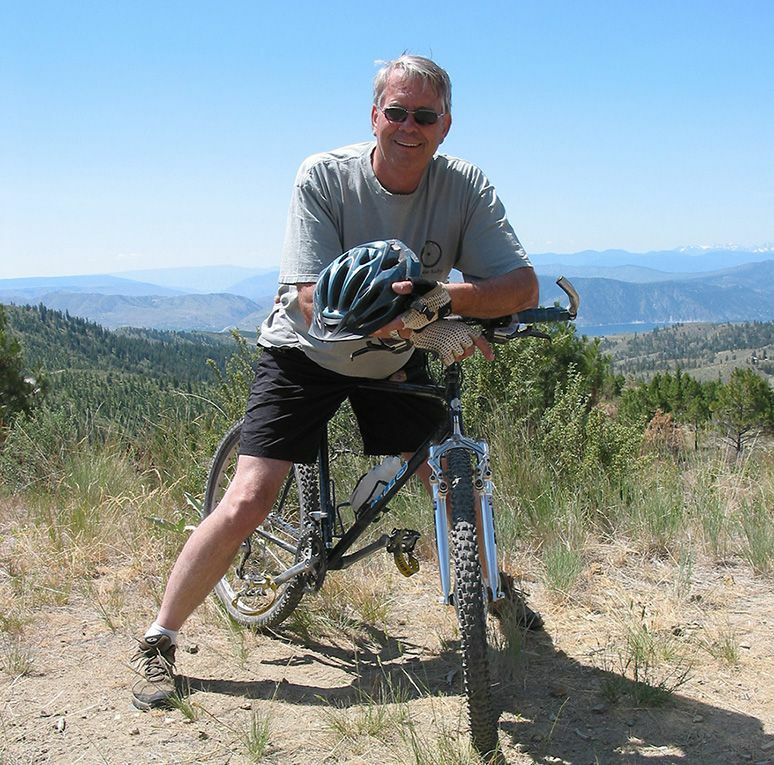 Rich is the editor of the All Things Lake Chelan blog and covers sports, recreation, news and events. His iconic lake photographs have been featured in magazines, books and publications world wide. 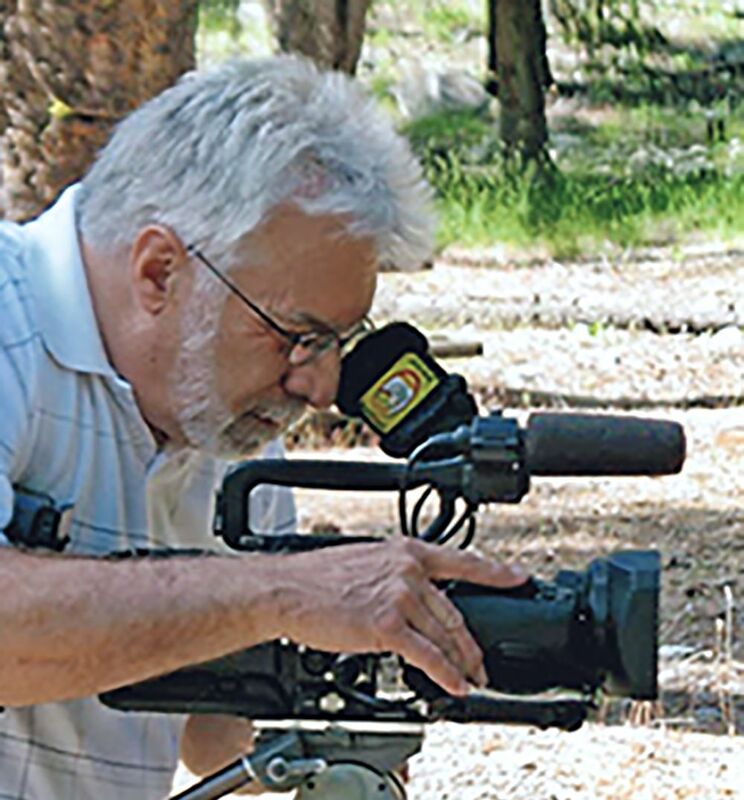 Malcolm Keithley is a retired media specialist who loves sharing stories about Stehekin, where he attended the one-room log school and lived in the Golden West Lodge. He has numerous awards for his films, including two first place awards from the New York Independent Film Festival, one first place award in the Great Lakes Film Festival, and the Mexico FIlm Festival. He also publishes interactive eBooks.